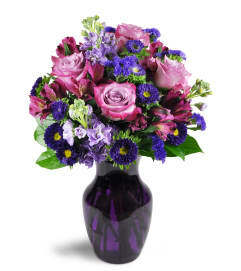 Spring is in the air with this lavish display of royal purple blooms! 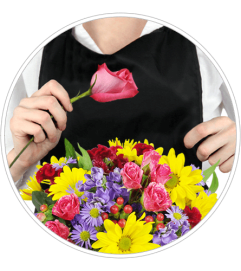 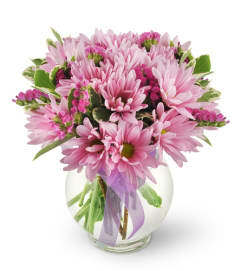 An abundance of lilacs will bring the fragrance of Spring to your special someone - they'll love it! 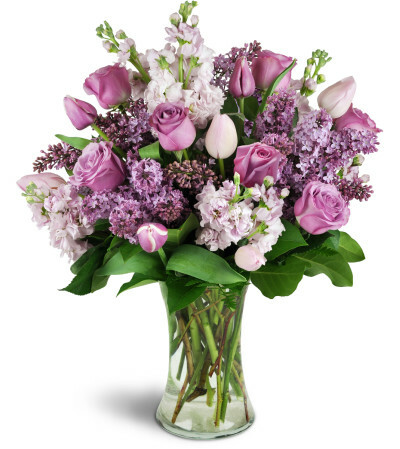 Lilac, stock, tulips, and roses - all in lush shades of purple and pink - are elegantly arranged in this luxurious bouquet, ready to enjoy today!